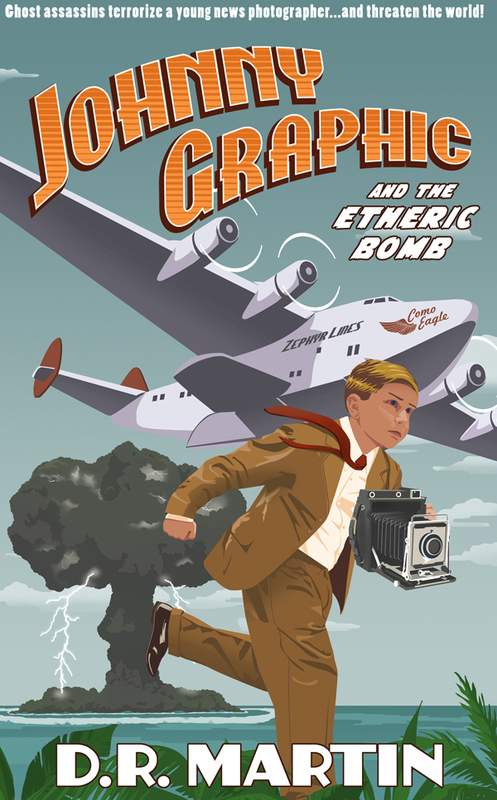 From now until the 28th of September, Goodreads members can register to win a free paperback copy of Johnny Graphic and the Etheric Bomb. I’m giving away 10 copies and will be mailing them out right after Goodreads selects the winners. 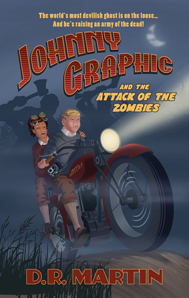 To enter the contest, just go to the Johnny Graphic page on Goodreads by clicking this link. If you’re not a member of Goodreads, you should consider signing up. 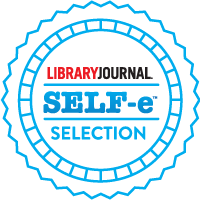 It’s a great place to talk about your favorite books and authors, and meet other readers with tastes similar to yours. It’s a lot of fun. And it’s free.